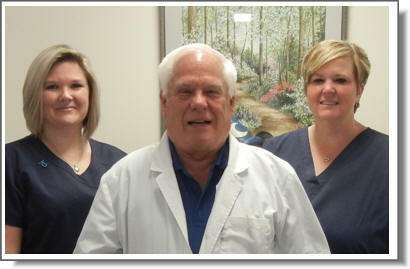 We are committed to giving the best medical care possible in a fun and loving atmosphere. Our patients are important to us and the best compliment we can receive from patients is when they refer their friends and family to our office. Thank you for your continued trust. Our practice was founded by Dr. Little. Our focus is on wellness and preventive care. We want to keep you well, we will see you quickly, and immediately if you are sick. Every patient who walks through our door is treated like family and given the attention they deserve. Dr. Little and our caring staff will take the time to understand your health history and determine a treatment plan that best meets your needs. Walk-ins are welcomed, we currently are accepting new patients. We will treat anyone, any age, with or without insurance. Give us a call today at 336-674-8237 to schedule an appointment or learn more about our services.